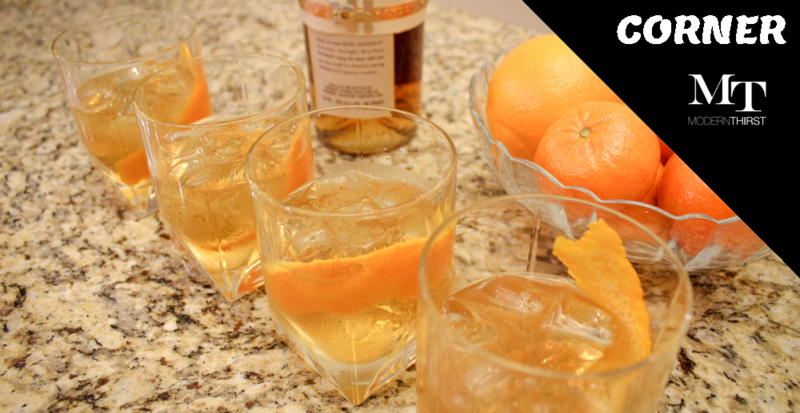 Drinking an Old Fashioned is a timeless way to enjoy bourbon. That’s because the standard blueprint — whiskey, bitters, sugar, and water — is simple enough to please most palates. 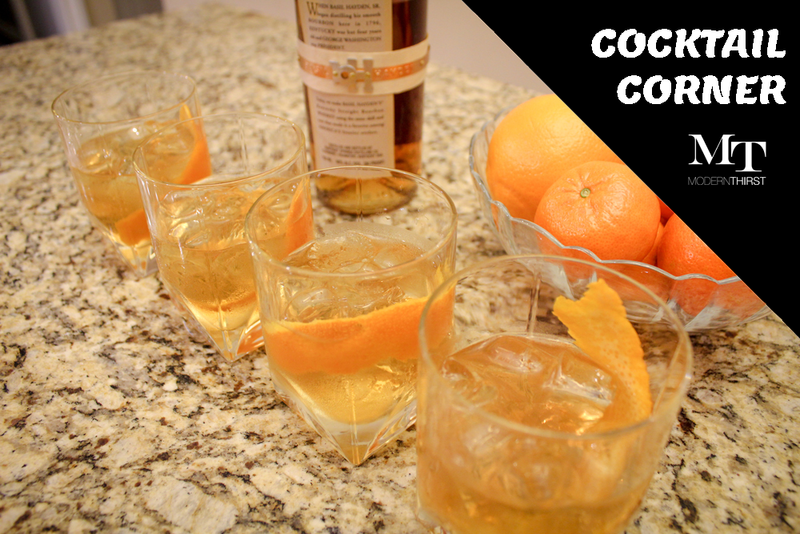 However, with the recent rise in popularity of bourbon-based cocktails, the Old Fashioned is making its way back to drink menus across the country — but this time with a twist. When you visit your local watering hole and order the cocktail, you may see it presented with infused syrups, flavored bitters, a variety of fruit garnishes, and different ratios of ingredients. 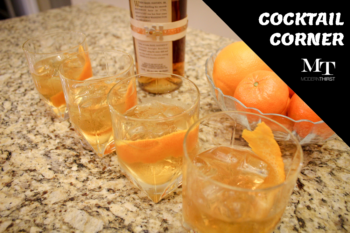 This trend of putting a new spin on the standard recipe is a fresh way to showcase the flavors of your favorite bourbon and appeal to a variety of people. One of the easiest ways to do this at home with ingredients you already have on hand is to change up the element of sweetness by using simple syrup instead of sugar. 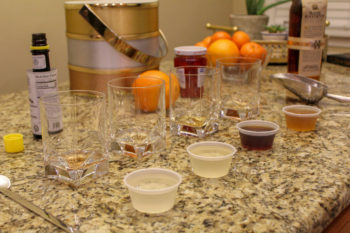 Below, I incorporate four different versions of simple syrups into a standard Old Fashioned recipe, noting how the flavors interact with the bourbon. Dissolve the sugar into warm water before adding it to your cocktail to create a smooth drink that doesn’t veer far from the original recipe. Sweet syrup is a good option for those who prefer a sweeter drink. Personally, I did not prefer this option because the syrup overpowered the other flavors in the cocktail, and flattened the taste of the bourbon. Where has this syrup been all of my life?! The richer molasses flavor of brown sugar brings the bourbon to the forefront and helps the orange notes come forward too. The overall caramel taste was the perfect way to balance the cocktail. By far, my favorite option. 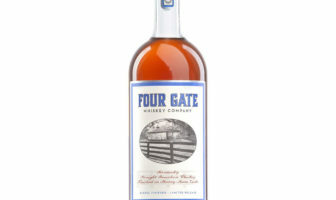 This option is good for those who want strong citrus undertones to complement the spiciness of the bourbon. Use orange blossom honey rather than standard clover honey. Traditionally used in a Gold Rush cocktail, honey syrup adds floral notes to the drink, which I felt conflicted slightly with the bitters. 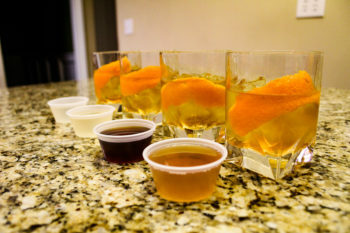 While all the options above were good, the brown sugar syrup won me over, so below I share my recipe for how to incorporate it into your next Old Fashioned. 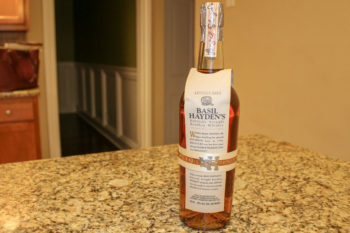 I recommend going with a bottle of Basil Hayden’s due to the high rye content and lower proof. Their signature “spicy finish” holds up nicely against the brown sugar sweetness and complements the citrus flavors. Add two tablespoons brown sugar and two tablespoons of water to a saucepan over medium-high heat and stir or swish until the sugar is dissolved (should only take a couple of minutes). Store leftover syrup in an airtight container in the fridge. Combine one bar-spoon (about 1/2 a teaspoon) of simple syrup, one bar-spoon of water, and bitters in a glass and mix. 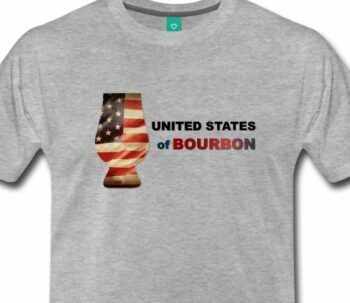 Pour in the bourbon and mix lightly. 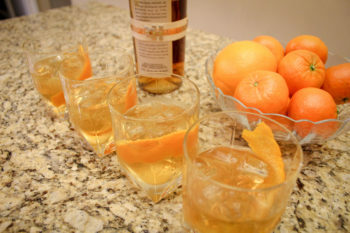 Express the orange peel and add it as a garnish. Next Article ModernThirst.com welcomes a new writer! Always one of my fav cocktails. I have been playing around with flavouring the simple syrup with fun spices to see what happens. I need to look at the brown sugar version too.